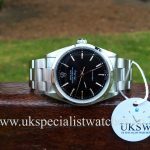 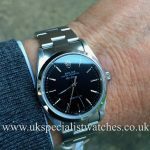 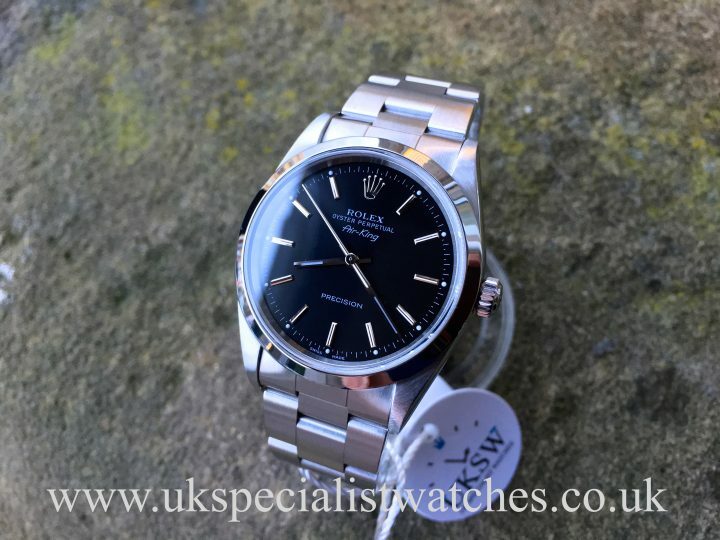 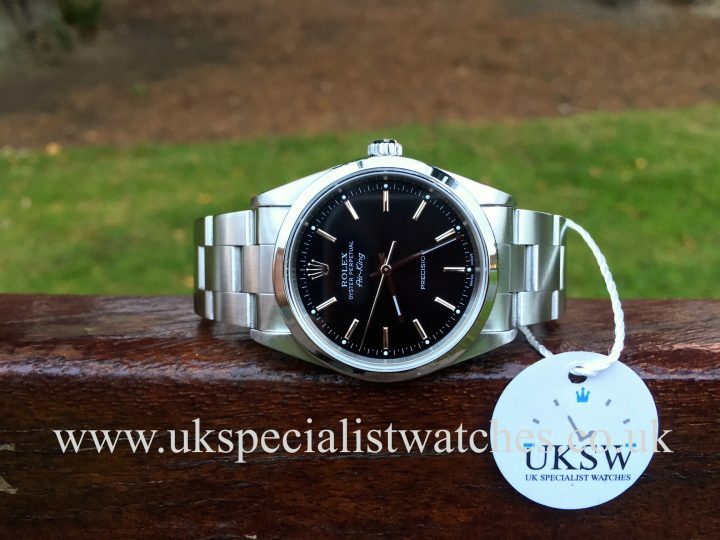 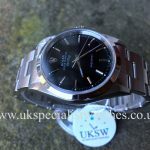 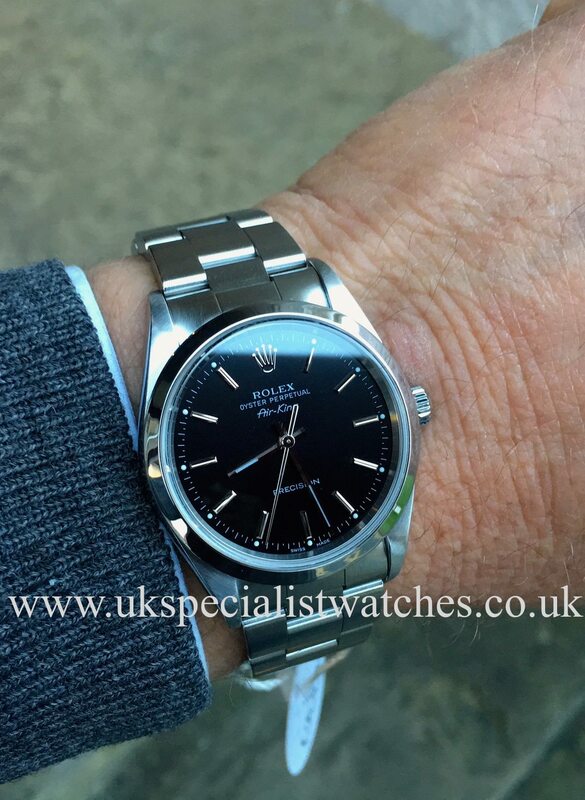 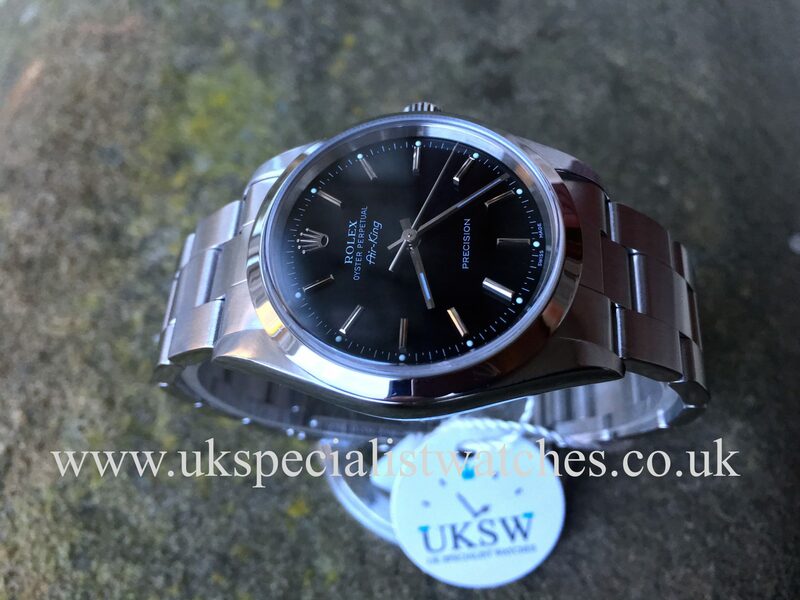 Rolex Air-King precision with 34mm stainless steel case, black baton dial with luminescent hands and smooth stainless steel bezel. 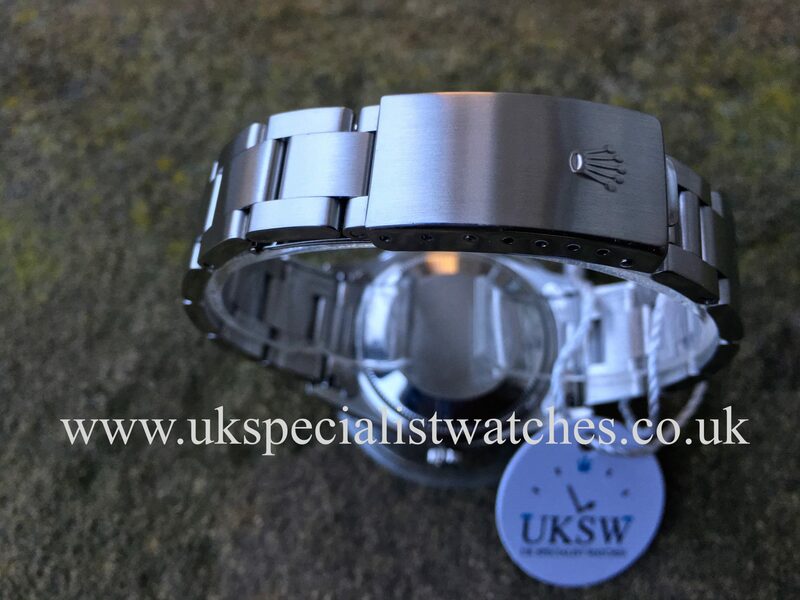 Fitted to the original 78350 stainless steel Oyster bracelet with 557 B end pieces, double folding clasp. 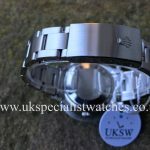 Our watch is totally original and in absolutely immaculate condition. 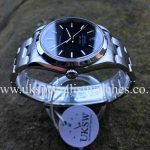 The new model Air-King 116900 was released at the 2016 BaselWorld watch fair and has made older model air-kings rocket in value, making them a great investment opportunity. 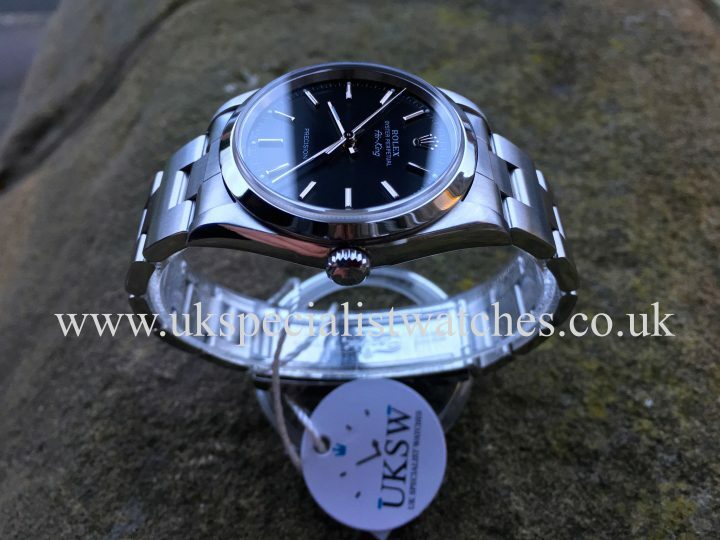 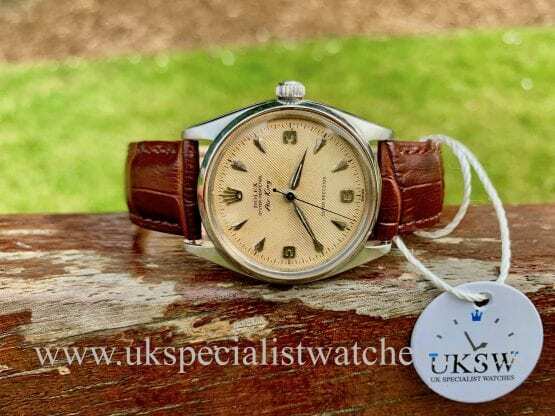 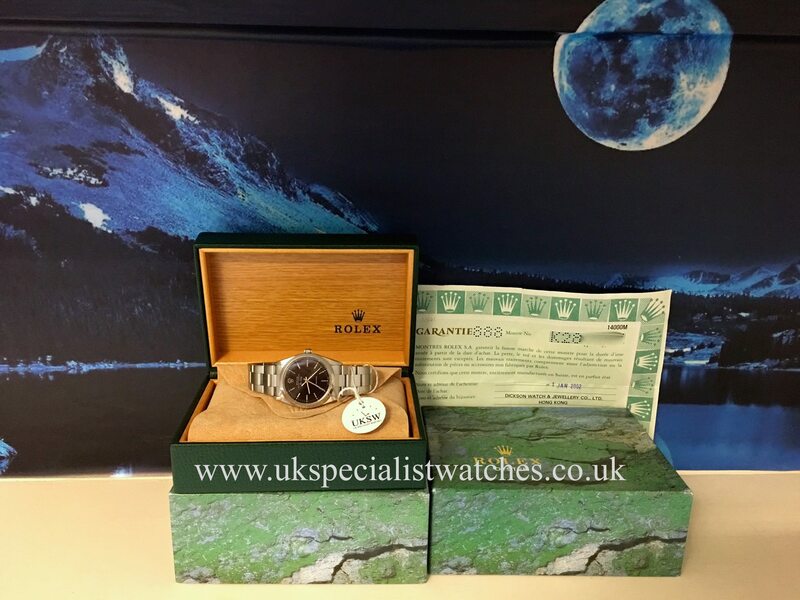 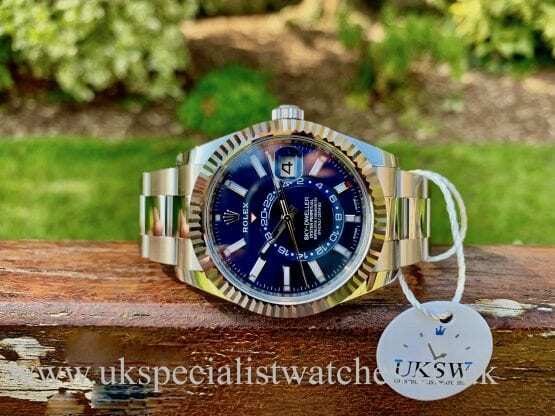 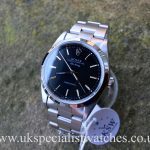 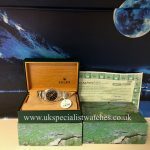 Comes with box and original Rolex punched papers, supplied new in Jan 2002.